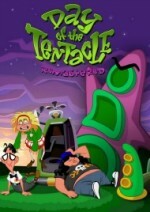 Day of the Tentacle is best described as a cross between animated Looney Tunes shorts and Futurama. This classic adventure game mixes time travel with outlandish (and occasionally morbid) circumstances, such as having you cryogenically preserve a hamster and later microwave the poor creature to thaw it out. 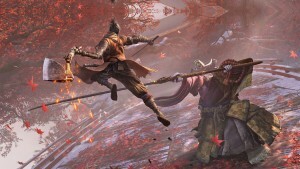 The remaster comes with a welcome visual upgrade and revamped controls, while keeping the core experience just as funny and playful as it was two decades ago. With hand-drawn HD artwork, the remaster has a cartoony look that the original lacked aesthetically, which blends well with the goofy tone. 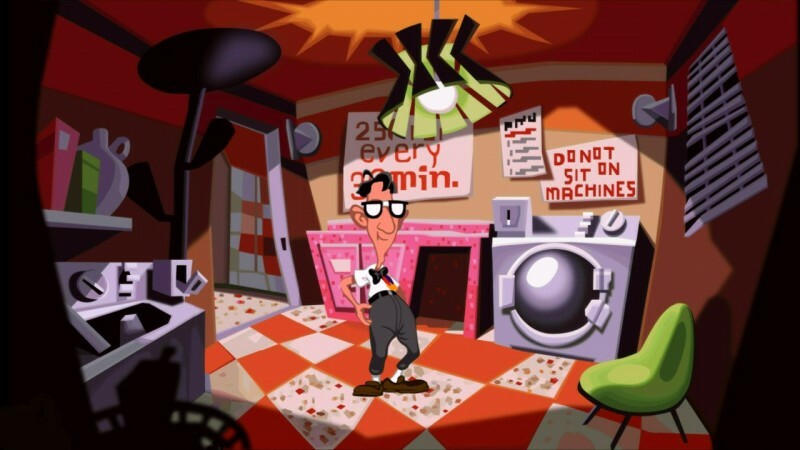 The audio is also improved, thanks to Double Fine remixing the original sound effects and voice recordings. 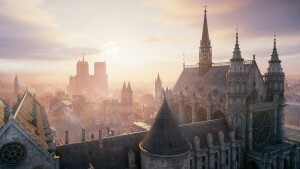 The only gameplay enhancement is a redesigned control scheme that allows you to hover over areas of interest to inspect them, rather than the original’s commands appearing as a wall of clickable text at the bottom of the screen. 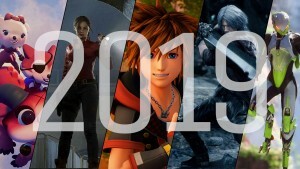 The graphical overhaul, new controls, and remastered soundtrack can be individually toggled at any time, which is great if you want to play the 1993 original. The core experience remains intact – even bonuses like 1987’s Maniac Mansion being playable in full on an in-game Commodore 64. 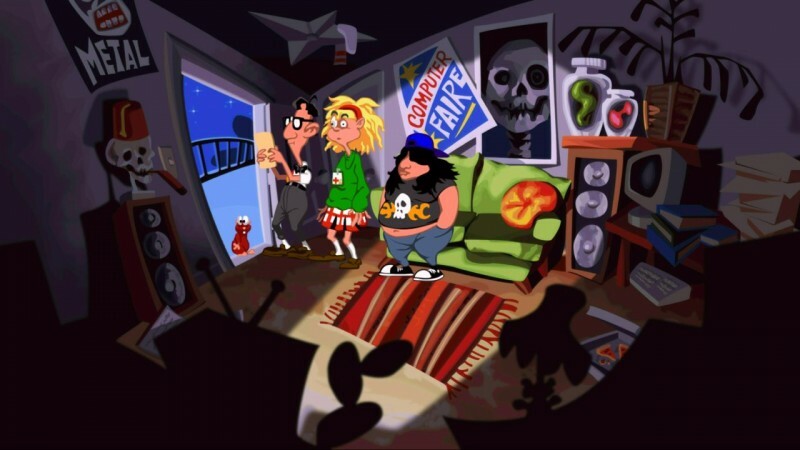 From start to finish, Day of the Tentacle almost never stops jabbing its elbow in your side for a chuckle. 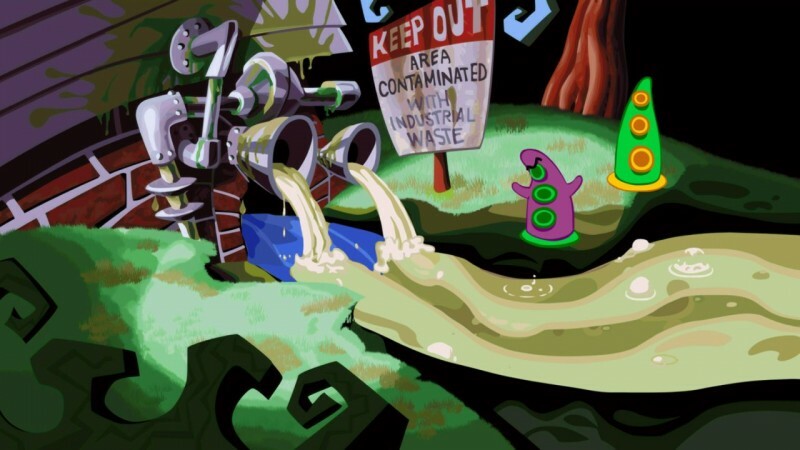 The game begins with a purple tentacle ingesting toxic sludge behind a lab, which causes him to spontaneously grow stubby hands with no fingers, and become hellbent on enslaving the human race. Three kids – Bernard, Hoagie, and Laverne – become the world’s only hope. You switch between these characters as they travel through time in Chron-O-Johns (glorified, time-traveling port-o-potties) to stop the evil tentacle from ever sipping the mutative sludge in the first place. Unfortunately, not everything goes according to plan when the Chron-O-Johns break down during use, trapping the characters in different time periods. The set-up is ridiculous, but this isn’t a narrative-driven experience. The story serves primarily as a backdrop for jokes. The wit and clever comedy make up for the insignificant plot. 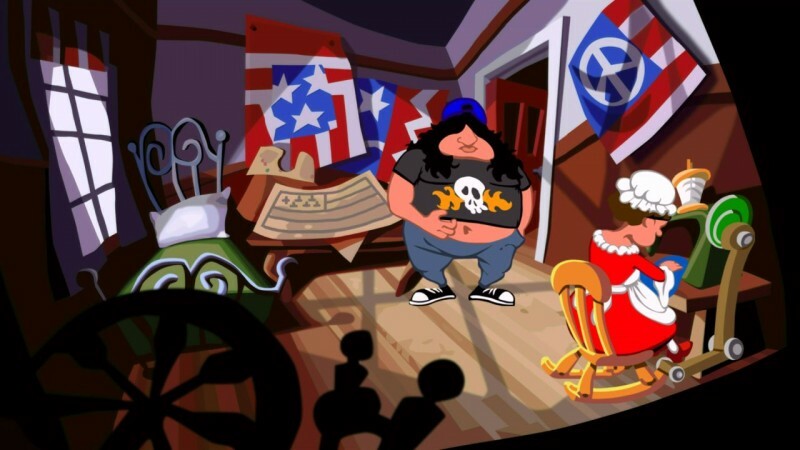 Through helping each character gather resources for re-powering their time machines, you come across odd scenarios, and these are where Day of the Tentacle revels in its absurdity. Slapstick hilarity ensues in nearly every encounter, even in seemingly dark situations, including a character’s failed suicide attempt with a prank flag-gun. 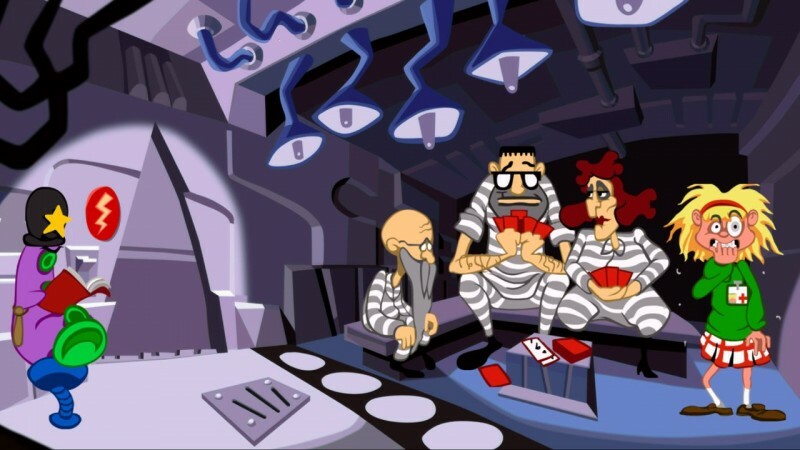 Another scene has Hoagie suggesting ridiculous redesign ideas for the American flag, which range from a “chrome-plated bald eagle robot” to “a babe in a leather bikini, swinging a broadaxe.” Redesigning the flag plays into one of the game’s best puzzles, which turns the American flag into a cone-shaped design that is then used as a disguise. 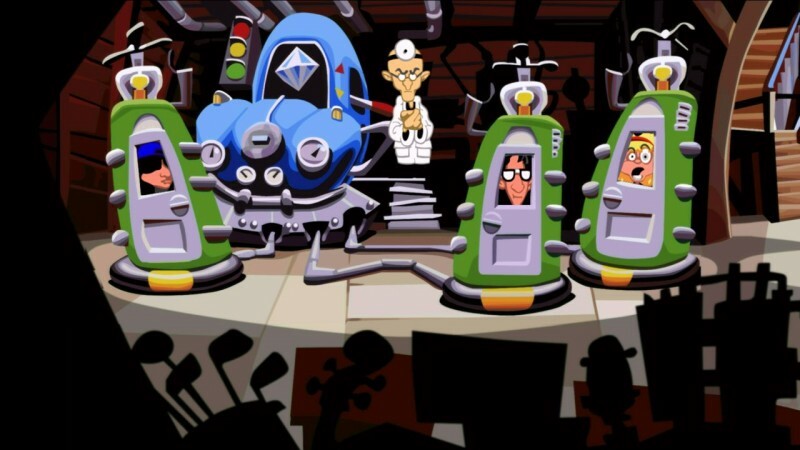 Day of the Tentacle is a puzzle-centric experience. You pass objects between characters by flushing them down a Chron-O-John, and combine items to overcome obstacles. 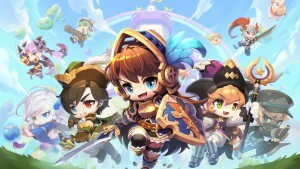 One of the best mechanics includes time travel, such as chopping down a tree in the past so that it no longer exists in the future. 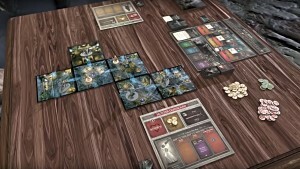 The puzzles are incredibly smart, with enough variety and quirkiness to keep the entertainment rolling. Even though I was stumped at times, visual cues in the environment or listening closely to hints hidden in the dialogue usually clued me in. Most of the solutions are logical, but occasionally I had to find the answer through trial and error or more pondering. Harder puzzles that need a dubious amount of abstract thought to figure out, such as trying to get a mummy to win a talent show, had me wishing for a substantial hint system. 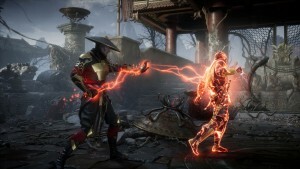 While the game itself remains the same, there is some added bonus content, such as a developer commentary track and concept art pieces that unlock as you progress through different stages. 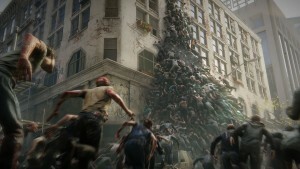 The commentary has Tim Schafer, Dave Grossman, and more of the creators bring up behind-the-scenes trivia, such as tasking an intern with creating the opening cinematic. 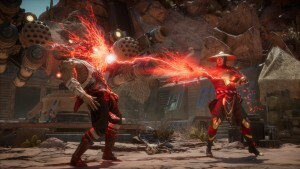 While the developer commentary tries to be non-intrusive by prompting you to activate a track, it nonetheless interrupts dialogue in certain cutscenes. 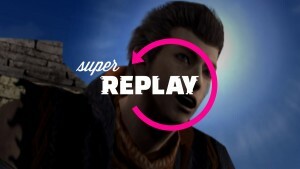 To enjoy the commentary fully, while also appreciating what the rest of the game has to offer, it’s best to listen to it after a completed playthrough. 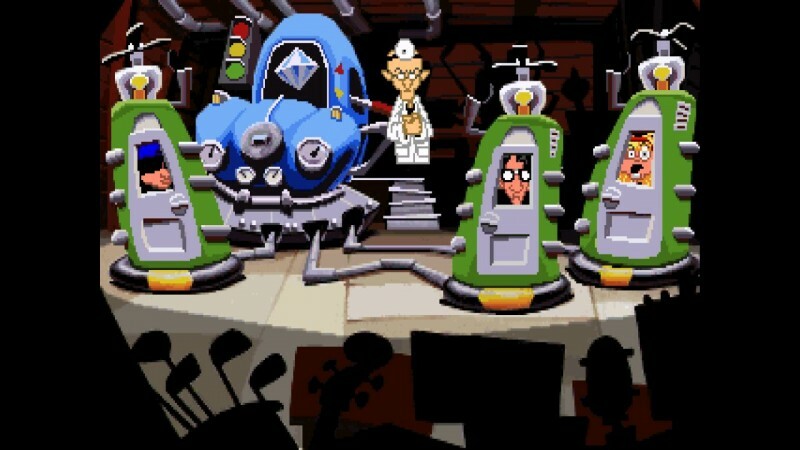 Day of the Tentacle is largely removed from the adventure genre’s shortcomings, such as obtuse puzzle design, though it lacks a certain depth to its story. 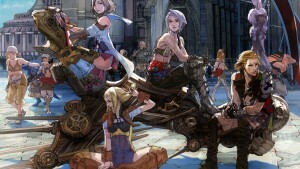 Nonetheless, its strange premise, witty one-liners, and brain-teasing puzzles help it remain something special. 23 years after its initial release, this LucasArts classic continues to be bizarre in the best ways.